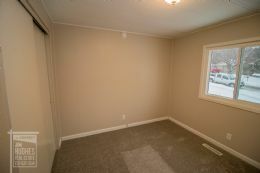 Looking for a larger home? 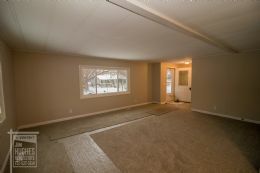 Then start here in a sprawling 3 bedroom, 2.5 bath, 2 car garage home in a quiet Glenwood neighborhood. 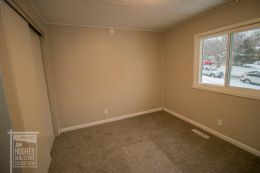 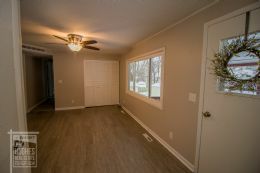 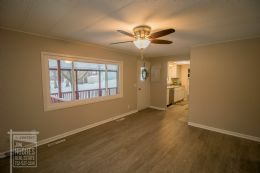 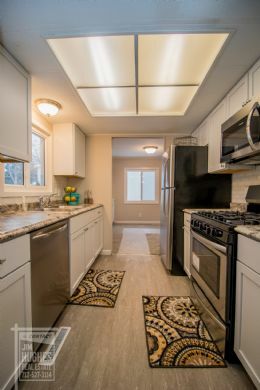 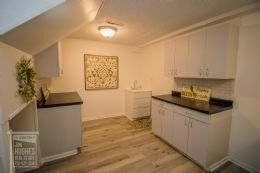 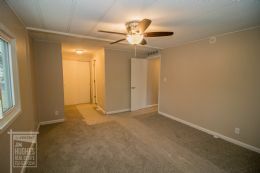 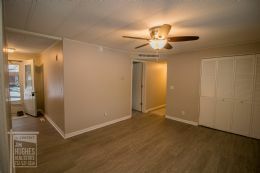 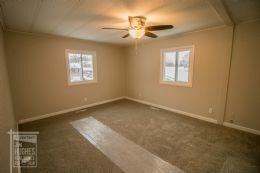 You'll love the covered deck, remodeled bathrooms, new kitchen, new windows, new carpet and much more. 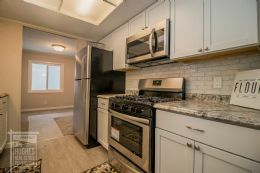 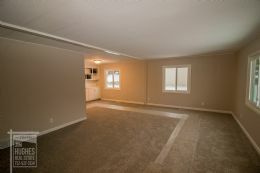 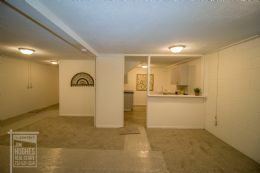 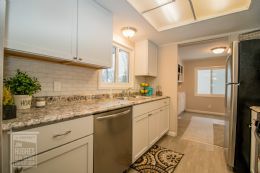 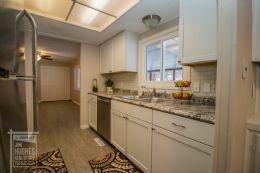 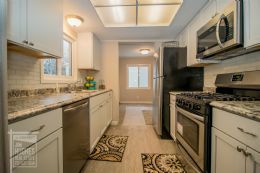 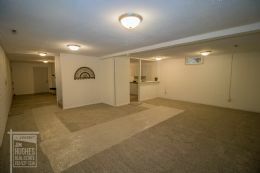 There is a second kitchen in the basement that is perfect for entertaining family and friends. 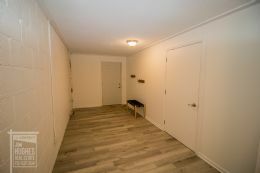 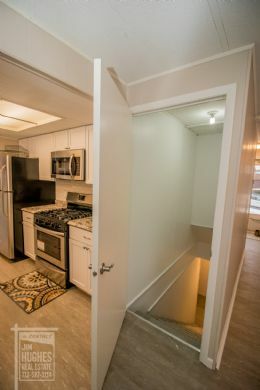 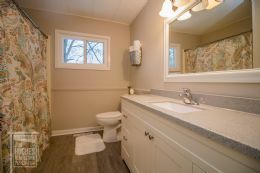 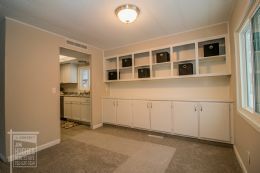 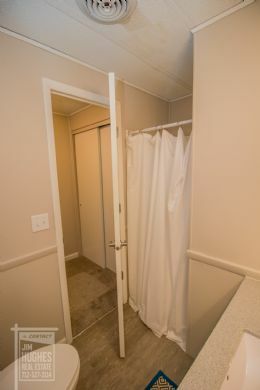 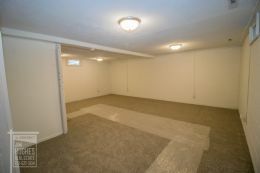 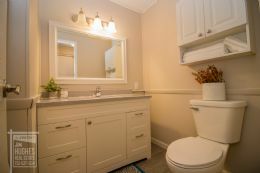 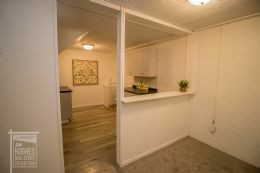 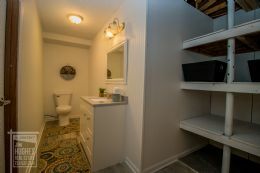 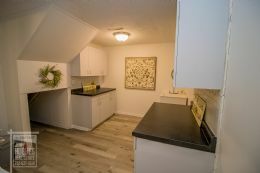 This home has laundry room hookups on the main floor and in the basement. 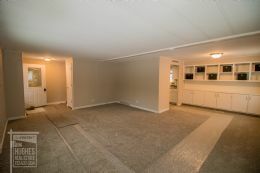 There is a large backyard with alley access.